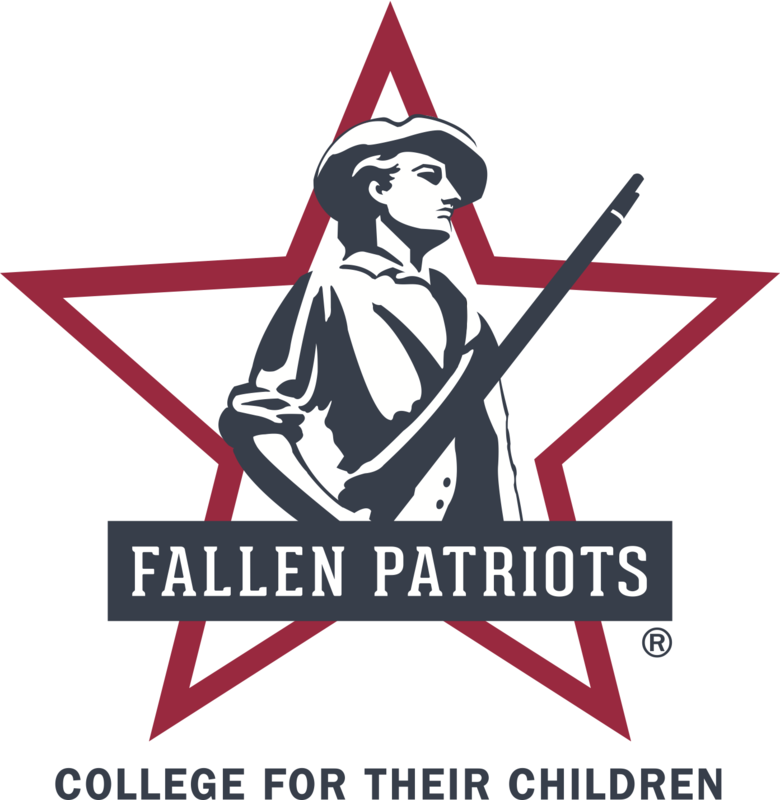 Children of Fallen Patriots Foundation (Fallen Patriots) is on a mission to provide college scholarships and educational counseling to military children who have lost a parent in the line of duty. “We believe one of the best ways to honor our fallen heroes is to invest in the future of those they loved most – their children,” notes David Kim, co-founder and CEO of Fallen Patriots. “A college education is the key to a bright future for any child and the generosity of our supporters is making those hopes and dreams come true,” he adds. Since 2002, Fallen Patriots has provided approximately $25.8 million in total assistance to over 1,289 Gold Star students. 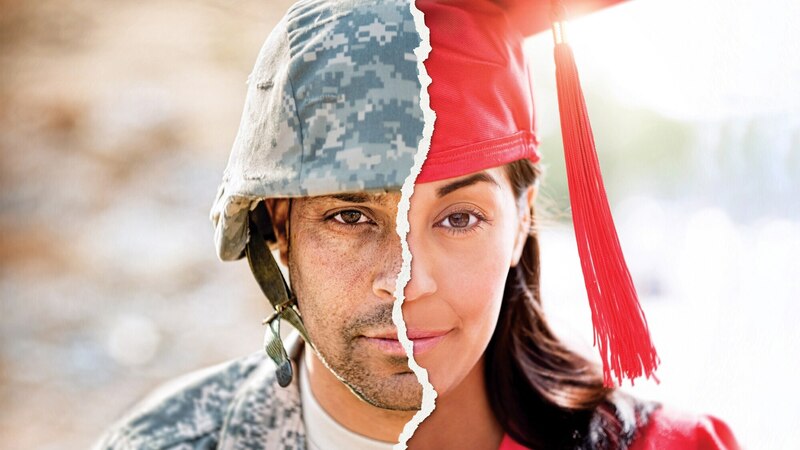 Government assistance programs do not cover the full cost of college, and the non-profit organization helps bridge the funding gap between government assistance and the cost of a four-year degree. In addition to financial assistance, many surviving military families are comforted to receive emotional support from Fallen Patriots’ Veteran and Gold Star staff members. Kenzi Vizzari is the daughter of U.S. Army SSG Dennis P. Merck. She was fifteen years old when her father died while serving overseas in Baghdad, Iraq. 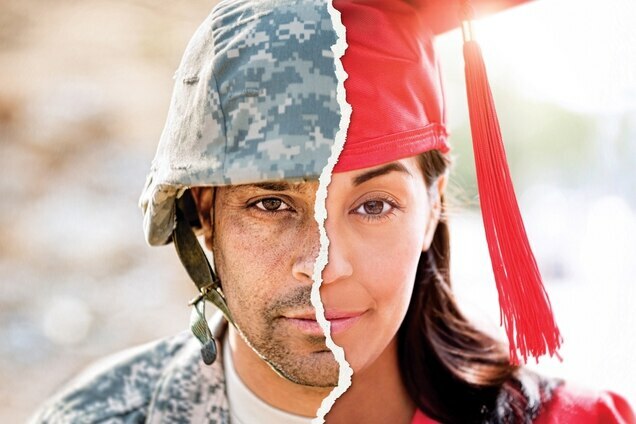 Kenzi says his military service means “being selfless and going above and beyond for others.” When Fallen Patriots became aware of her loss, she received a scholarship and graduated debt-free from Augusta State University in 2013 with a Bachelor of Arts in Psychology and a minor in Sociology. As 63% of surviving spouses report having trouble making ends meet while earning less than $50,000 per year, the vision of Fallen Patriots is to extend peace of mind to Gold Star families in all 50 states, in all branches of the military. Research conducted by The Lucas Group indicates nearly 20,000 children have been left behind by troops killed in the line of duty over the past 35 years. Fallen Patriots is working to identify and support every child in need through raising funds and awareness of the mission. The organization has one of the biggest databases of Gold Star children that exists, and by raising awareness, the list of children that have been helped continues to grow.